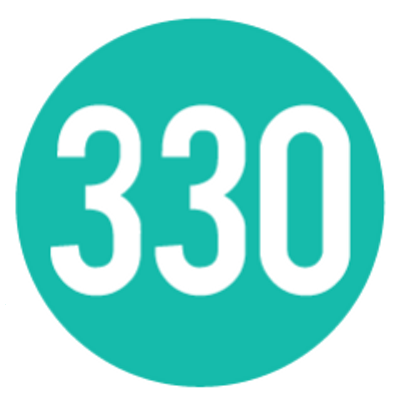 Studio 330 is a student chapter of AIGA, the profession of design, within the Department of Art at YSU. AIGA student groups are on more than 200 college campuses across the country, offering students the opportunity to be involved in the local design community, create a community of their own and build leadership skills. AIGA offers a range of invaluable opportunities and resources for students, such as exclusive benefits, members-only job listings, local and national events and exposure through the AIGA member gallery. AIGA also provides a wealth of free industry-leading tools and resources. • Membership discounts to Lynda.com, Fedex, Shutter Stock and more. Join today to contribute to the influence of design, further your professional development and connect with a welcoming community of peers. Please email Rich Helfrich, Studio 330 Faculty Adviser once you have completed your application or if you have any questions.